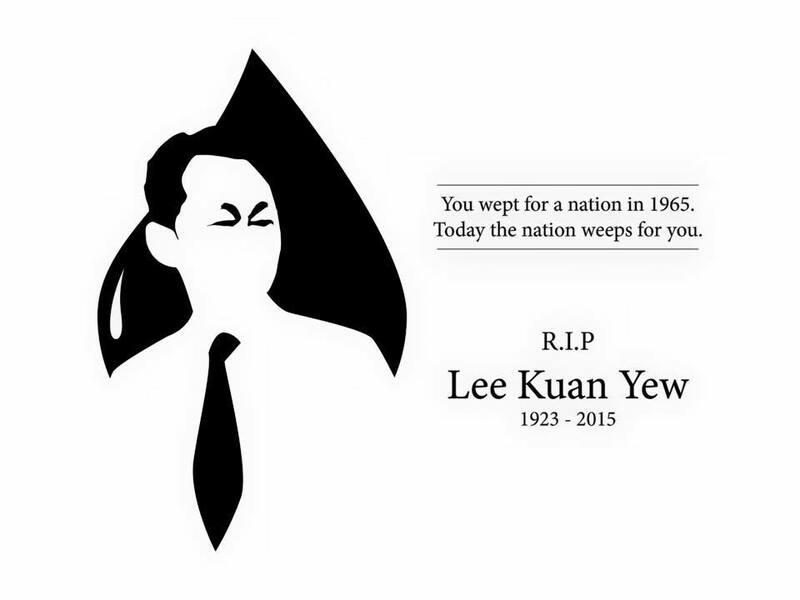 An internet tribute from a Singaporean which appeared after his passing away. Much has been said and written about Mr. Lee Kuan Yew, the builder of modern Singapore, during his lifetime. The man himself has talked and written extensively about his journey and his experiences in nation-building since 1965, when he found himself in charge of a newly independent nation which Malaysia had cast adrift. This piece is a compilation of obituaries, write-ups and images that appeared soon after the news broke, on the morning of 23rd March, that he had passed away during the early morning hours. It includes my own observations and comments on some social media networks. To start with, here is the announcement by his son, the current PM of Singapore, Lee Hsien Loong. A compilation, by The Wall Street Journal, of LKY’s life and times . Check out the obituary by The Guardian and The New York Times. This is what The Australian and The Atlantic had to say. Here is a compilation of some of his more interesting and, at times, controversial quotes. 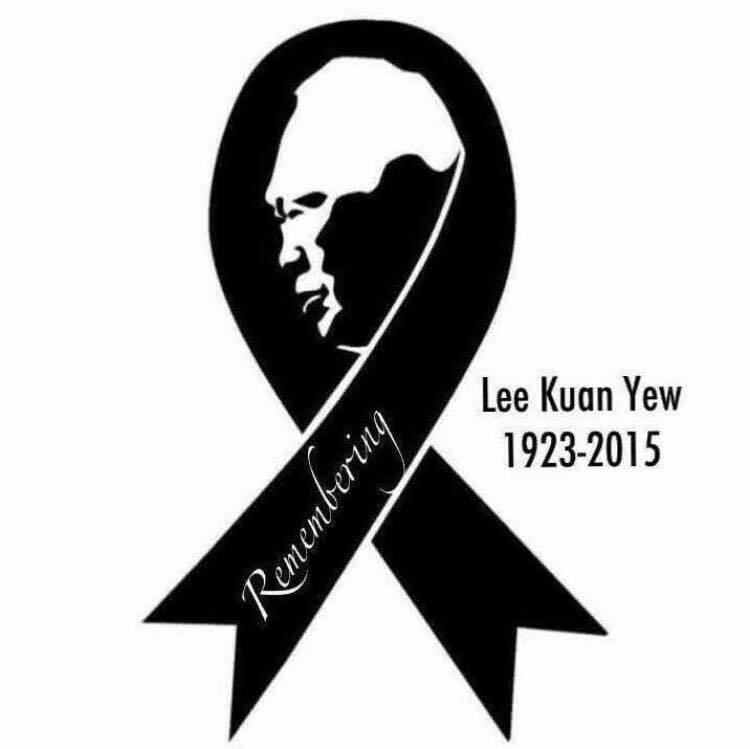 “Even from my sickbed, even if you are going to lower me to the grave and I feel that something is going wrong, I will get up.” — Mr. Lee Kuan Yew (1923 -2015) on religion and on his death. Lee Kuan Yew, in an interview with Fareed Zakaria, a few years ago. Lee Kuan Yew, in his later years, talking to students of the National University of Singapore (NUS). A towering figure among 20th century political leaders, I have seldom, if ever, seen the kind of charisma & presence that Lee Kuan Yew had. Many Singaporeans, particularly in their 50s & 60s, regard him truly as a father figure and are possibly feeling orphaned at the news of his demise. A lot has been said and written and will continue to be written about the Singapore model. What, to my mind, differentiates Singapore from success stories like Hong Kong or Dubai is the fact that Lee Kuan Yew had his priorities right and implemented them singlemindedly. Among other things this included a really good schooling & higher education system through world-class universities and polytechnics, affordable public housing (housing ownership for Singaporeans is among the highest in the world, at about 90%), zero tolerance for corruption, highly pragmatic and efficient systems & processes which are regularly tweaked and adapted to changing situations as often as needed, a world-class infrastructure for businesses & individuals, an efficient bureaucracy built on meritocracy and a truly world class airport and sea port which have firmly established Singapore as a key tourism destination and a logistics hub in Asia Pacific. He also put in place a system of succession planning which ensured that all these will remain in place and be nurtured across generations. He set the bar for quality and customer service high in all that he planned and implemented. Even after Singapore became a first-world country, an oasis among a whole host of third world countries in the region, he kept pushing Singaporeans to strive hard and excel in their chosen spheres and not become complacent or mushy. He may have exercised strict control in many spheres of daily life but he ensured that Singaporeans and residents had what it takes to not worry about the essentials of life and an environment where they could focus on doing well for themselves and their families. Among other things, the sense of safety and security one has in Singapore can hardly be matched by most other Asian countries and only by a small number of countries globally. As LKY said, if Singapore is indeed a nanny-state, the credit largely goes to him for making it one. Anyone accustomed to the standards and efficiency levels of most things in Singapore, can’t quite be faulted for getting irritated and frustrated with what he or she sees in virtually all other South and South-East Asian countries. Typical of the efficiency of the place, tourists or business travellers could look forward to getting off their flight, clearing customs and immigration, picking up their baggage and reaching their hotels or offices downtown in less than an hour’s time. Businesses could be registered and be up and running in a week’s time. There can be no better testimony about systems that work clinically and efficiently. This entry was posted on March 24, 2015, 2:21 PM and is filed under Obituary. You can follow any responses to this entry through RSS 2.0. You can leave a response, or trackback from your own site.